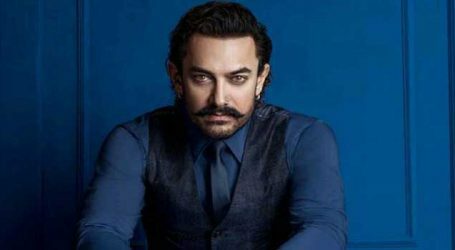 Box Office King Aamir Khan marks three decades in Bollywood, as his debut film ‘Qayamat Se Qayamat Tak’ celebrates its 30th anniversary. Marking the same, a radio house has organised a special screening of the Aamir Khan starrer in Mumbai. ‘Qayamat Se Qayamat Tak’ released on April 29, 1988 gave Bollywood one of the finest actors of the Indian Film Industry’s history. The film not only turned out to be a super hit at the box office but also one of the most loved films of the times. Celebrating the successful 30 years of Aamir in Bollywood, Radio Nasha has organised a special screening at Deepak Talkies on Saturday evening in Mumbai. 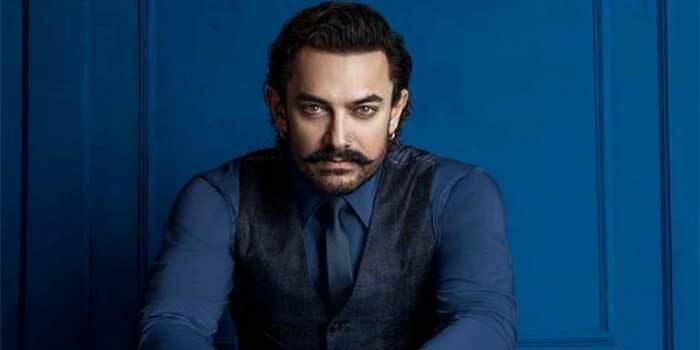 Touted as World’s biggest Superstars, Aamir Khan has delivered some of the finest performances in Bollywood. Over the years, Aamir Khan has earned unfathomable fanbase across the globe. Dedicated fans who watched the film in 1988 as it released in theaters also form a part of the audience that would be present at the special screening. With an impeccable rate of hits and shattering box office with every film, Aamir holds the record for the highest grossing film in Bollywood. Creating a new record with each film, Aamir has to his credit most number of films in the highest grossers list. 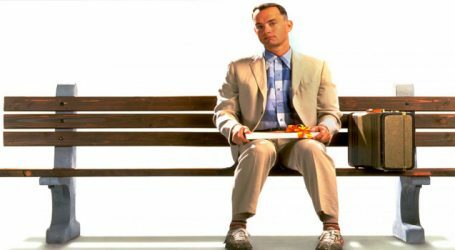 Who will play Forrest Gump in Bollywood ?